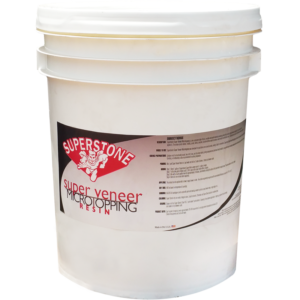 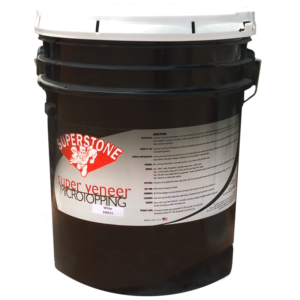 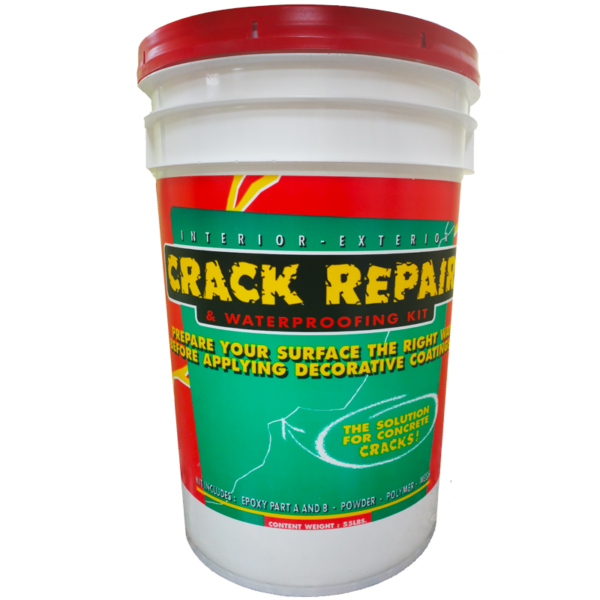 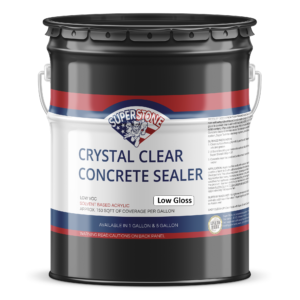 Crack Repair Kit – Super Stone, Inc.
Super Stone® Crack Repair Kit is an easy to apply and complete system that provides flawless, long-lasting crack repairs. 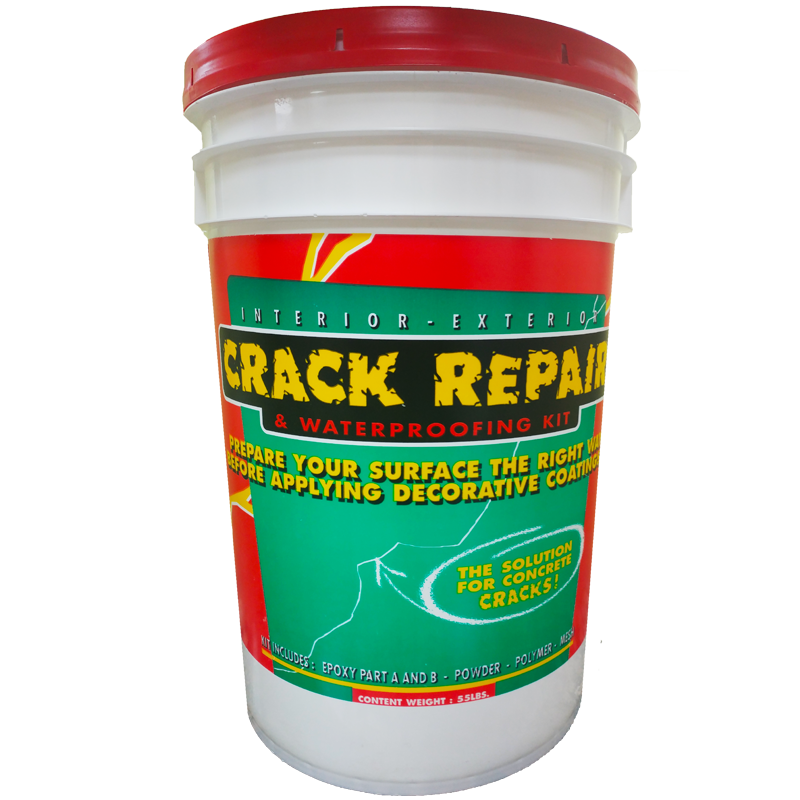 Crack repair material can be feather-edged to zero, resulting in seamless, durable repairs that are invisible after applying decorative top coat. 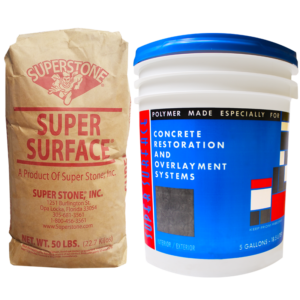 Manufacturing and Supplying contractors around the world with affordable and reliable products and tools for decorative concrete since 1961. 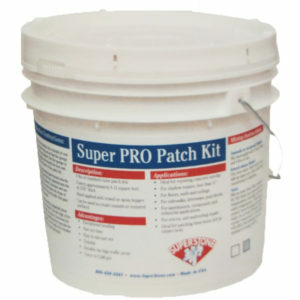 All of our products are made right here in the USA! 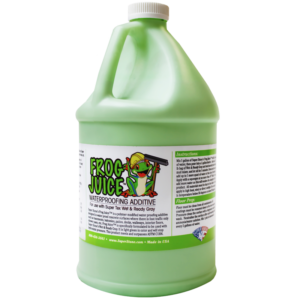 We’re open to the public so stop by one of our three fully stocked warehouses to get the lowest prices in town! 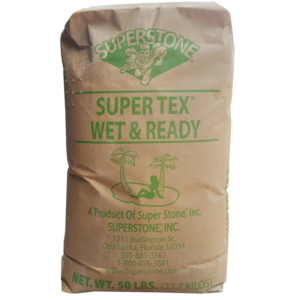 Copyright © 2017 Super Stone, Inc.